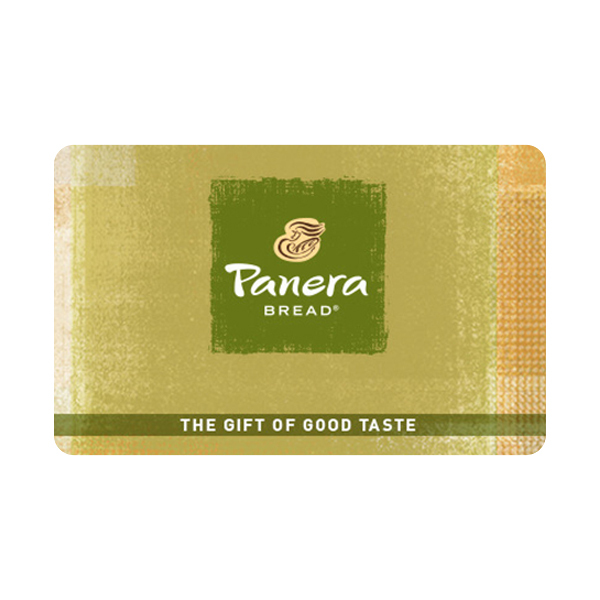 Print the eGift Card page. Redeem in restaurant by presenting the printed eGift Card page as your form of payment at the end of your meal. 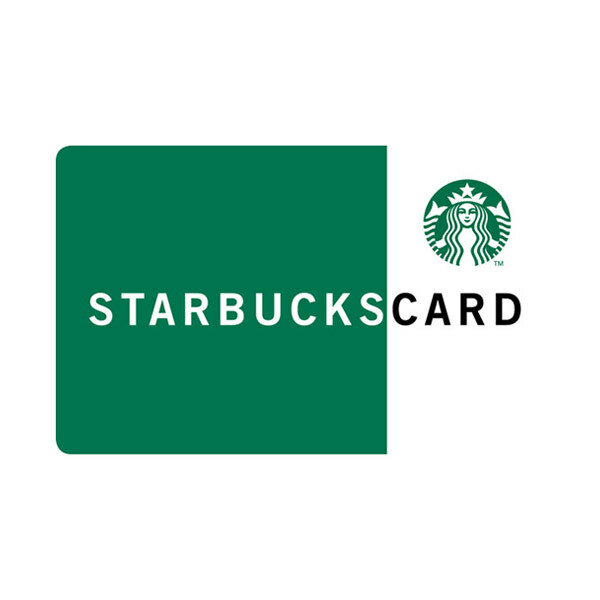 Your purchase, use or acceptance of this eGift Card constitutes acceptance of the following terms and conditions. 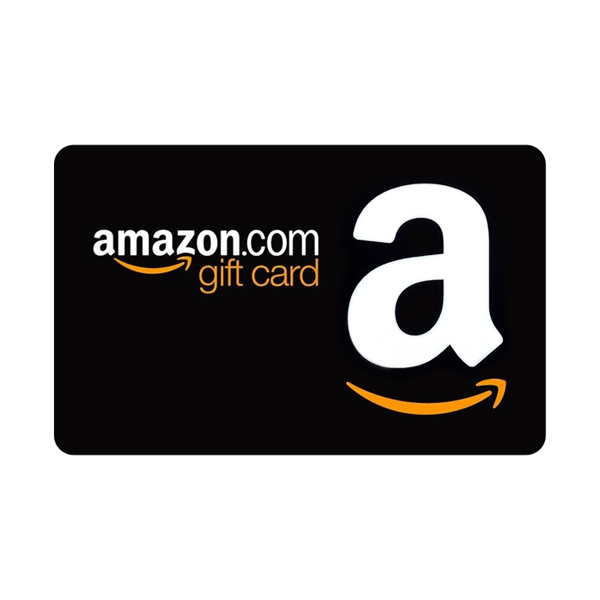 This eGift Card is issued by and represents an obligation solely of Darden® Restaurants SV, Inc. Each time you use it, we’ll deduct that amount from the balance until you’ve used the full balance of the card. 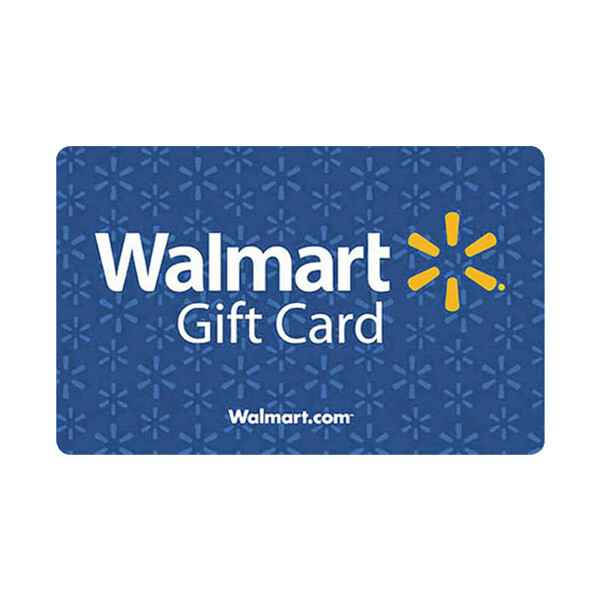 (1) Except where required by law, this gift card is not redeemable for cash. (2) We can’t replace the value on this card if it’s lost or stolen. 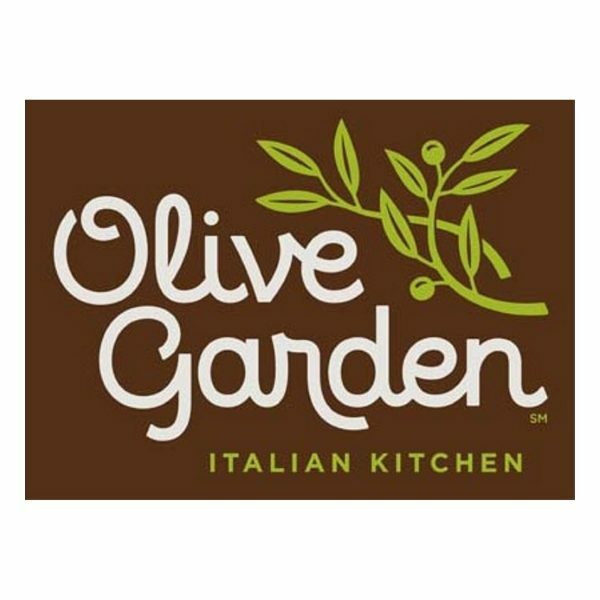 (3) It may be redeemed at any Olive Garden®, LongHorn Steakhouse®, Bahama Breeze®, Seasons 52®, Yard House®, Red Lobster® or any other Darden-connected restaurant in the U.S, but is only valid in participating locations in the United States; (4) Approval is required to advertise this card; (5) This eGift Card may not be used to purchase alcohol where prohibited by law; (6) eGift Card does not expire; (7) This eGift Card deemed purchase from and issued in the State of Florida; (8) Risk of loss and title to the eGift Card passes to the purchaser upon electronic transmission to the recipient; (9) eGift Card balance may not be transferred to a physical gift card; however, eGift Card may be printed or reprinted for redemption. Darden Restaurants, Inc. is not a sponsor of the rewards or otherwise affiliated with this company. The logos and other identifying marks attached are trademarks of and owned by each represented company and/or its affiliates. Please visit each company’s website for additional terms and conditions.